I recently realized this is the most time I’ve spend off campus in, well, my adult life, so allow me to wander off campus in my writings as well, at least for a little. “…Back in 1952 the Army quietly began … Learn more. Yandilixza Esteves’ face lights up when she talks about reading. Her favorite books are from “The Magic Tree House” series because, “I can imagine I’m in the places they’re talking about,” she says. Est… Learn more. The second-graders in Sarah Bowling’s class at Dunn Elementary were on a scavenger hunt to find “arrays.” The bookshelf had a picture of three rows of five fish. The door had an image of four rows with three bea… Learn more. 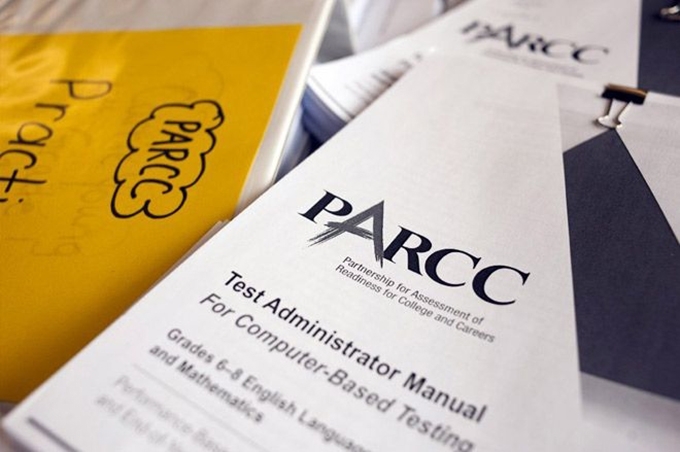 Beginning in 2010, mathematics and English language arts standards, called the Common Core State Standards, were adopted in 45 of 50 U.S. states. 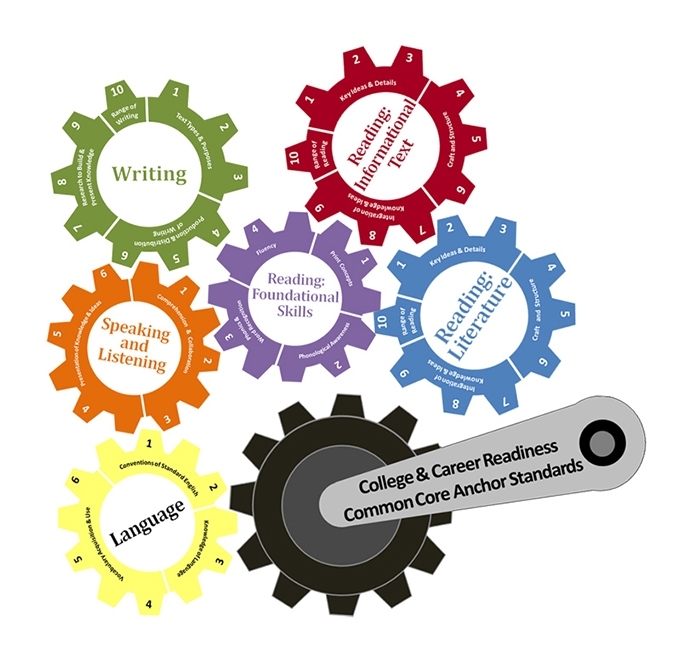 The Common Core Standards represent a substantial change from what was … Learn more. Senate bill 1177 is a bipartisan measure to federalize education, all in the name of preserving local control. It will be imposed on charter schools and all private schools that accept a nickel of aid. As I sai… Learn more. “Opt Out,” a civil disobedience movement against state-mandated testing in elementary and secondary education, is growing rapidly across the United States. Last year, Opt Out protests occurred in about half the s… Learn more. This is a republish of this article. “See that big thing with the hairy mane? Don’t go near that, it will eat you!” --advice from adult to child on the Serengeti, to avoid lions. This is really all the expl… Learn more. I had originally begun politely with a news hook quoting William J. Bennett on the common core, and will return to it, but as things are in our society, I think the following will give the common core more publicity:… Learn more. 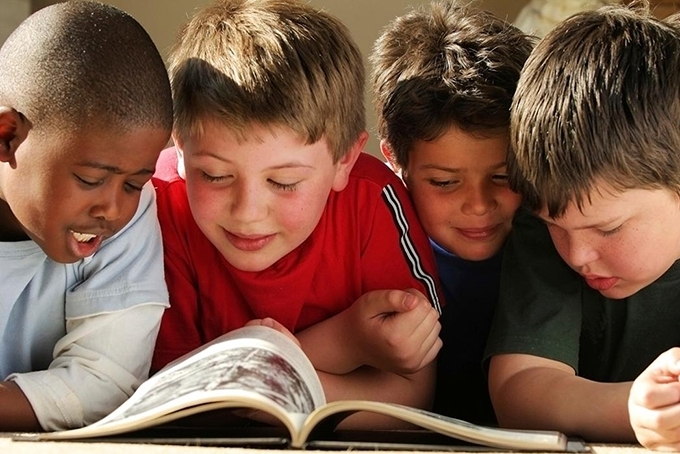 In a recent opinion piece by William J. Bennett in the Wall Street Journal, “The Conservative Case for a Common Core,” with an unfortunate double-entendre title that misfires, one statement makes good sense: “… Learn more. I’ve looked quite a bit at Common Core, and frankly I’ve been puzzled at the curriculum, which seems to ignore common sense, science, and basic respect for humanity. A reason for this aberration has been advanced … Learn more.